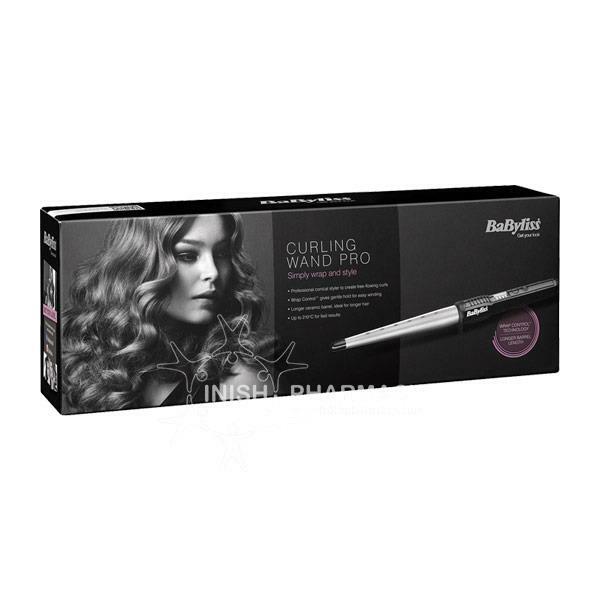 Get Curly, Wavy hair with the help of the Babyliss Curling Wand Pro 2285. The extra-long barrel helps make styling easier compared to other styling wands that are available on the market. The wand has 5 heat settings and an advanced ceramics which offers instant heat giving you more time to concentrate on your outfit planning.